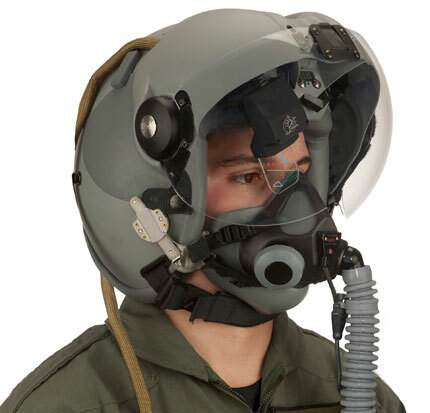 Although it is integrated in U.S. F-15C/D, F-16 Block 40 and 50 and F-18C/D/E/F, on the Eurofighter Typhoon and on several other modern planes (including the F-35 Joint Strike Fighter – with some difficulties), a modern Helmet-mounted cueing system is a feature that the F-22 Raptor lacks. There are various reasons why the pilots of the most advanced (and much troubled) air superiority fighter were not given a helmet that, by projecting aircraft’s airspeed, altitude, weapons status, aiming and symbology, provides the essential flight and weapon aiming information through line of sight imagery, enabling the aircrew to look out in any direction with all the required data always in their field of vision: (too much) confidence that capability was not needed since no opponents would get close enough to be engaged with an AIM-9X in a cone more than 80 degrees to either side of the nose of the aircraft; limited head space below the canopy; the use of missiles carried inside ventral bays whose sensor can’t provide aiming to the system until they are ejected. However, even the (almost) invincible F-22 eventually needed an advanced helmet that could make the HOBS (High Off Bore Sight) possible. The U.S. Air Force is preparing to evaluate the Visionix Scorpion helmet-mounted cueing system (HMCS) on the F-22 Raptor. “We absolutely hope to have the Scorpion helmet [on the Raptor],We think we’ll get into that business this summer,” said to Flight Global Col. Robert Novotny, commander of the 53rd Test and Evaluation Group (TEG), who looks into new technologies for the Air Force from Nellis Air Force Base. The Scorpion HMCS is a paddle shaped full colour display and will give the Raptor a high off-boresight (HOBS) capability ahead of the initial installation of the AIM-9X planned for 2015 with a full upgrade to the missile in the 2017 time frame, when the fighters increment 3.2B upgrade program comes into play. 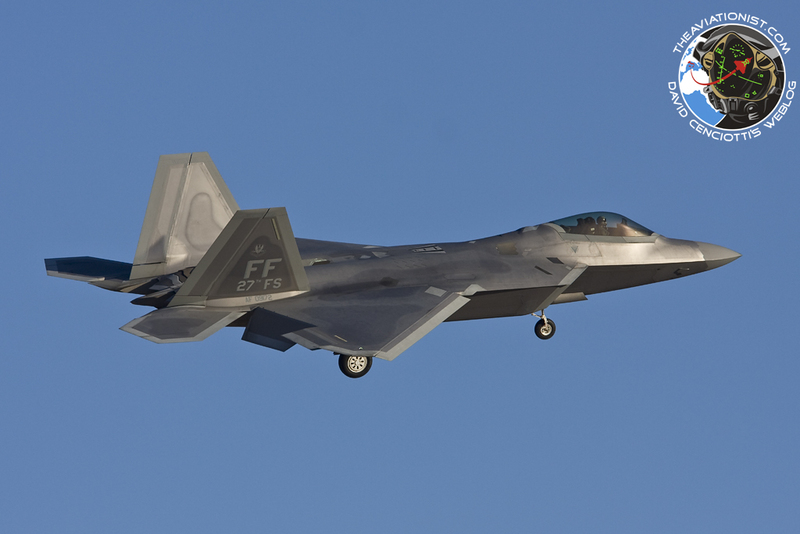 The addition of the HMCS and the AIM-9X on the F-22 shows that, in the foreseeable future, the Within Visual Range scenario can be more likely and worriesome for the best American fighter plane than some Raptor fans are willing to admit.